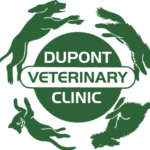 The doctors and technicians at Dupont Veterinary Clinic have extensive surgical experience and advanced training. We perform labwork on your pet prior to surgery to be certain that they are a good candidate for anesthesia and customize the pain management protocol that is appropriate for your pet’s age, breed, and current health status. 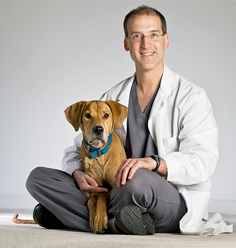 We know how important pain management is, so we use the most advanced methods and drugs to ensure that your pet is as pain-free as possible during and after the procedure. Our hospital provides the same level of patient monitoring that a human hospital would provide. 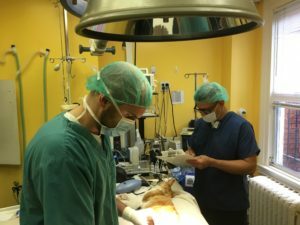 During the procedure a doctor and technician constantly monitor your pet’s breathing, blood pressure, heart rate and rhythm, ECG waveform, blood oxygen levels, expired carbon dioxide levels, and temperature using high-tech veterinary specific equipment. 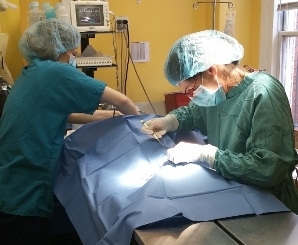 A fully equipped surgical suite capable of performing most types of soft tissue surgery.